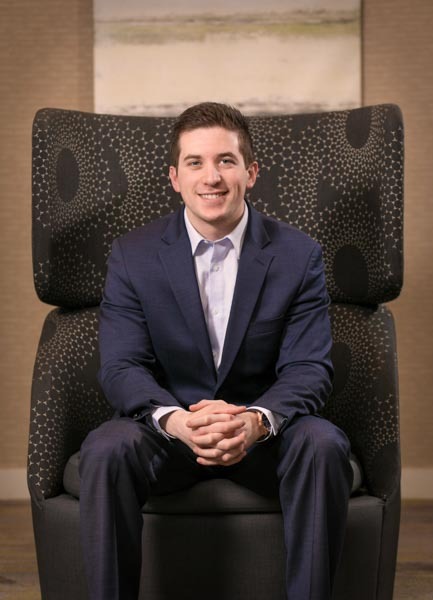 Alex is an associate working in both investment management and hotel operations, while also assisting with onsite hotel management. He is directly involved in the acquisition, operation, and redevelopment of the Company’s properties. Alex has experience with a wide range of properties including select service and full-service luxury hotels. He brings a common sense and customer focused perspective to his day to day responsibilities. Alex has a Bachelor of Science degree from The Pennsylvania State University’s School of Hospitality Management. Prior to receiving his degree, he completed several internships and worked with corporately managed properties under Starwood Hotels & Resorts in Atlanta, Georgia.